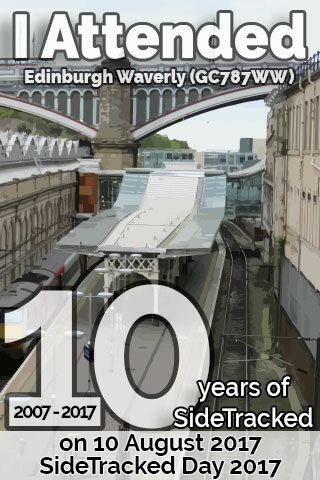 The SideTracked Edinburgh Waverly badge has been revealed! To be eligible to proudly display this badge on your profile, attend the Edinburgh Waverly event on Thursday 10 August 2017. You can copy and paste the code by looking to the right of this page, underneath the badge image.